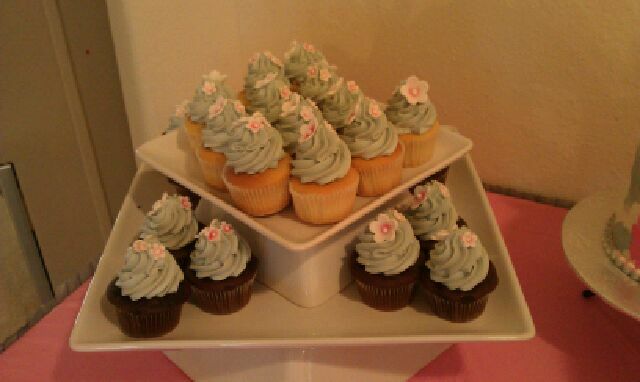 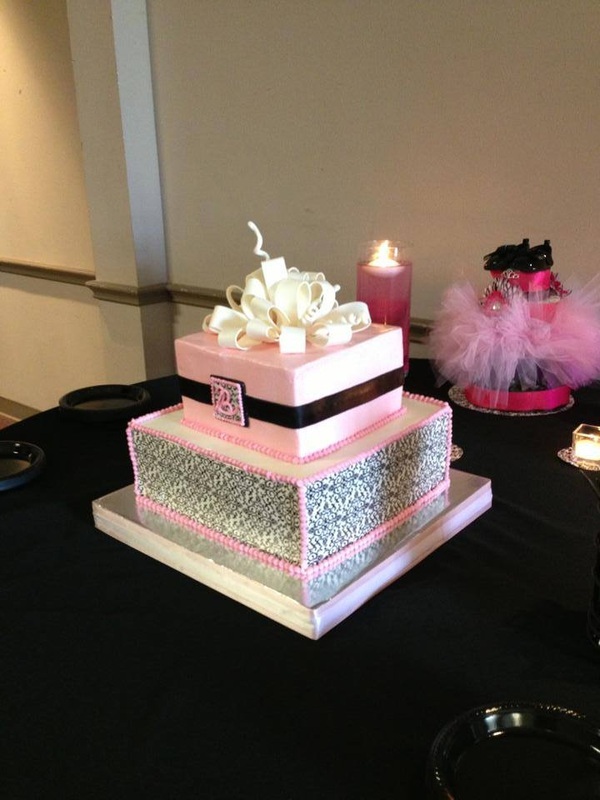 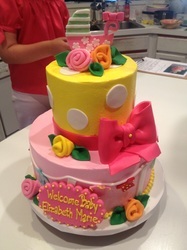 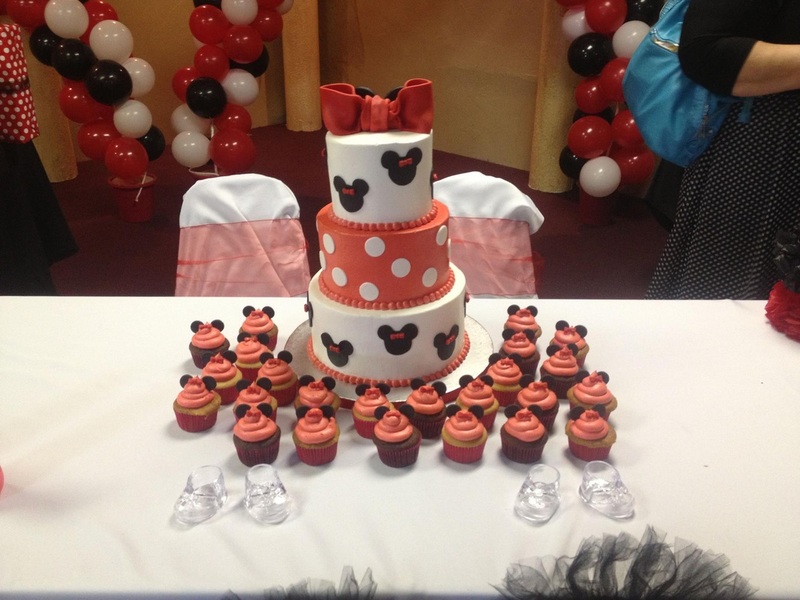 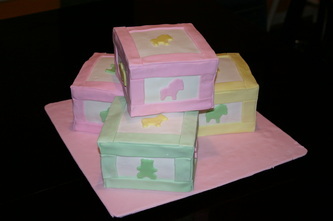 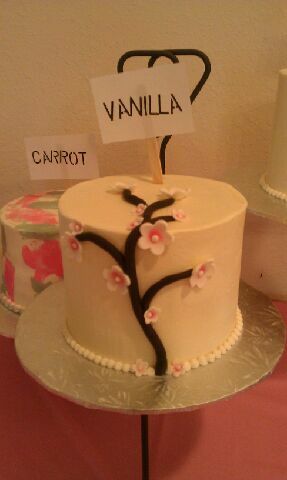 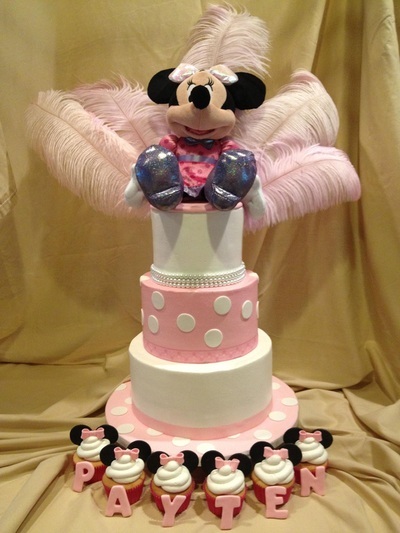 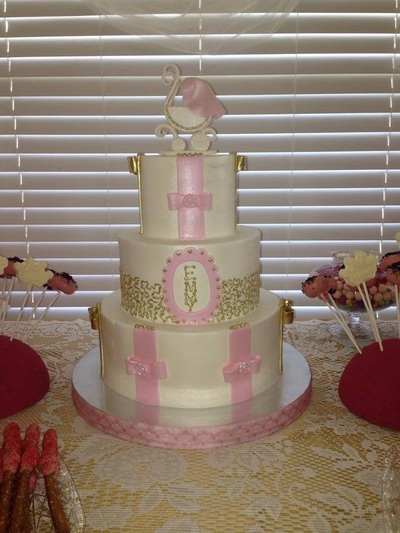 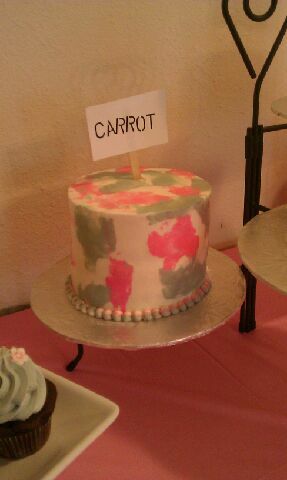 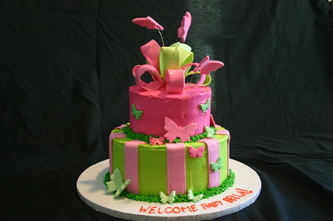 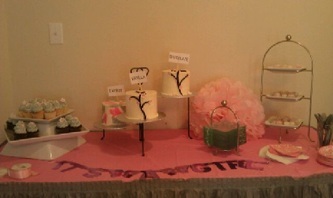 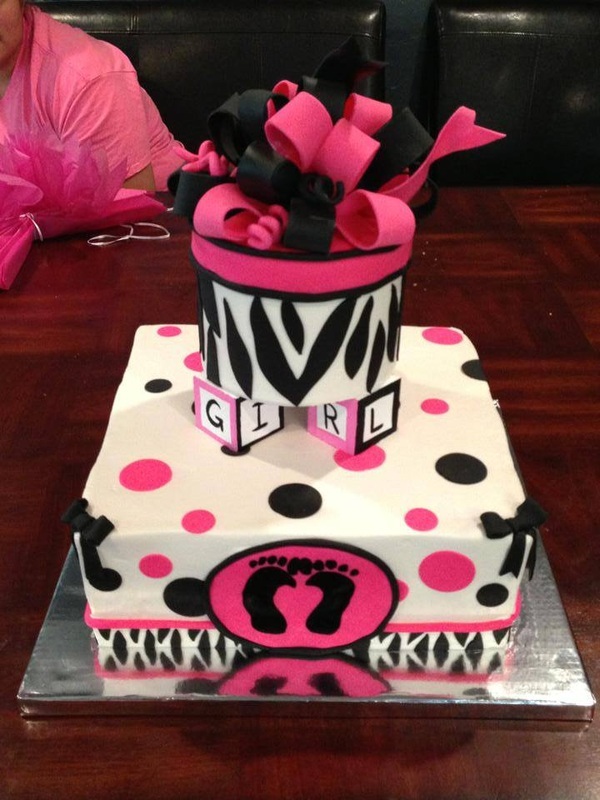 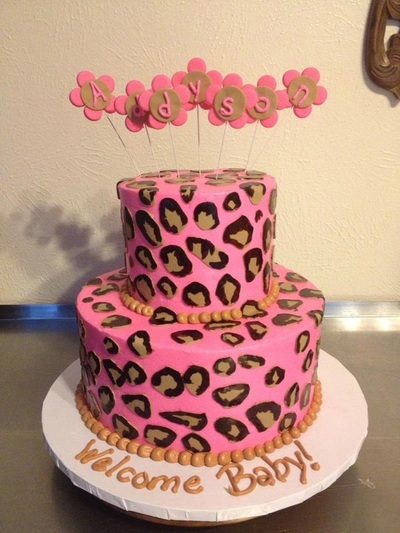 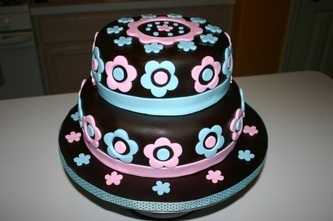 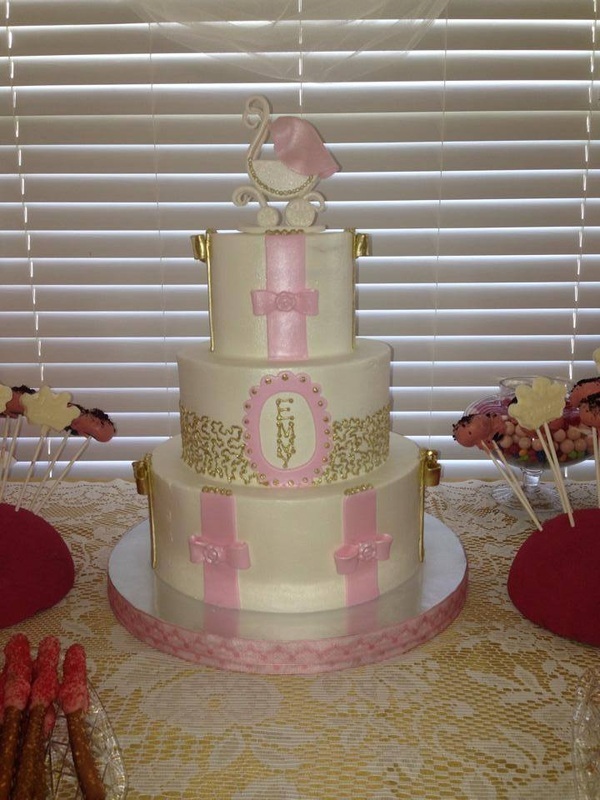 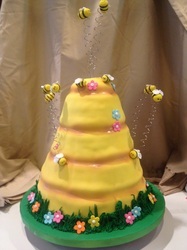 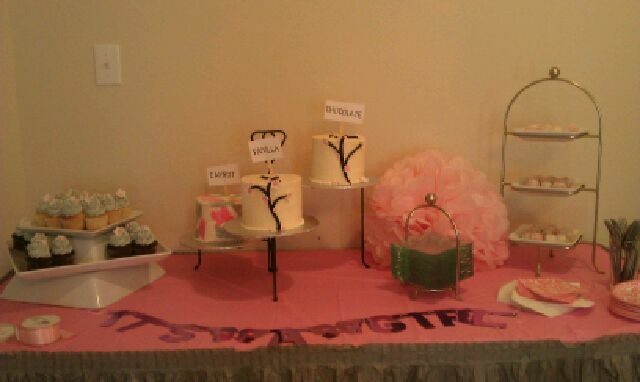 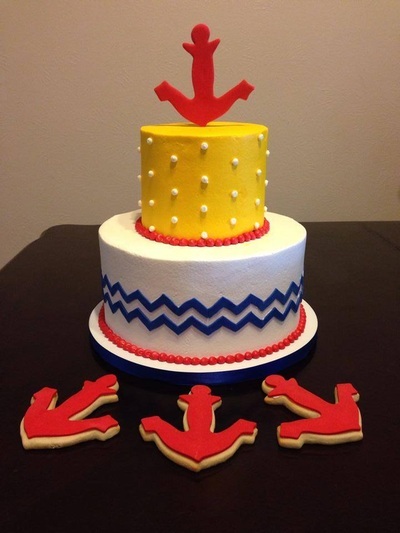 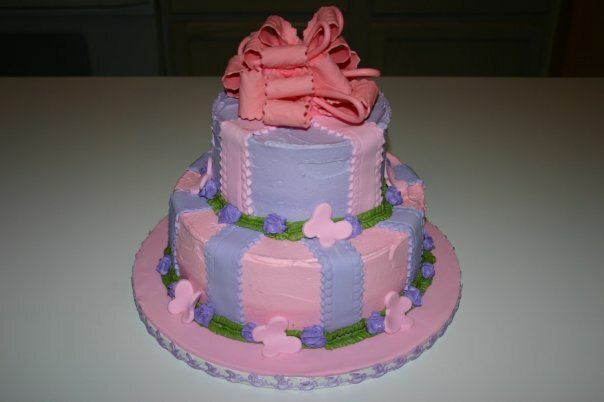 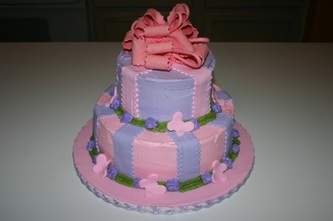 This is what I did for my daughter's baby shower cake! 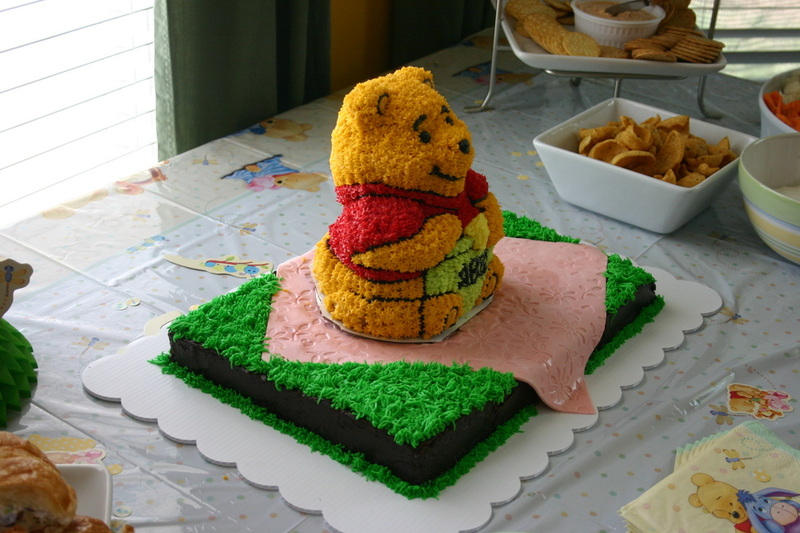 Love Pooh!! 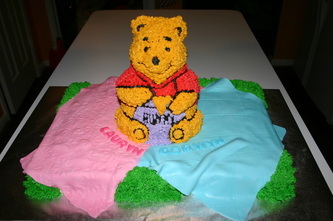 Winnie the Pooh for twins! 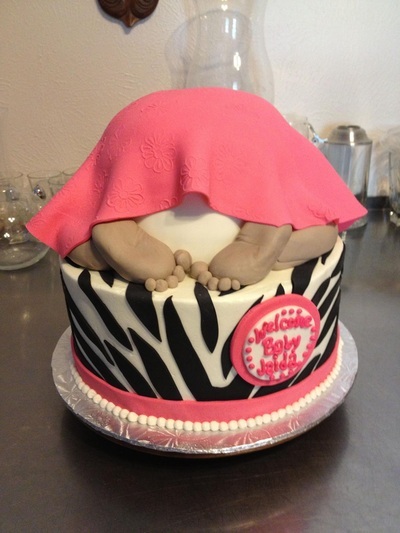 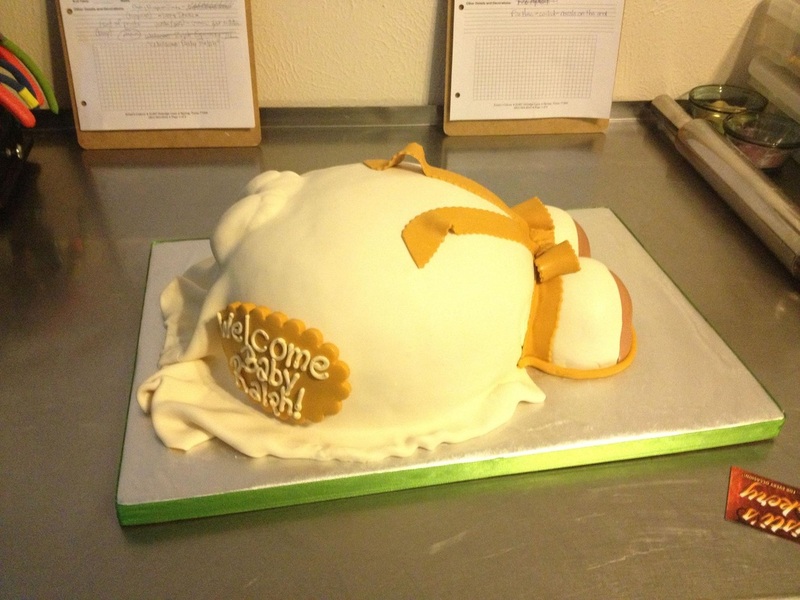 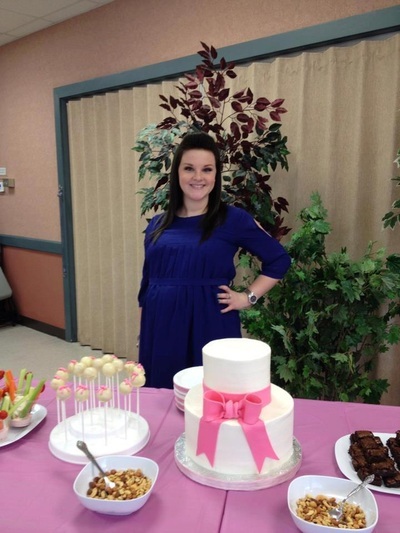 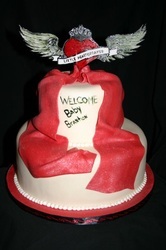 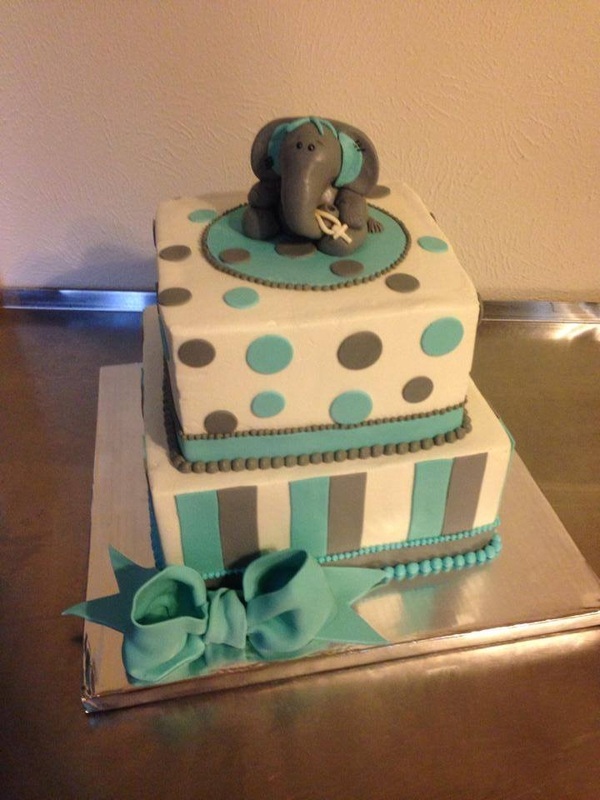 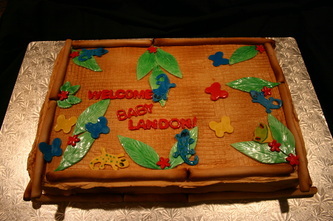 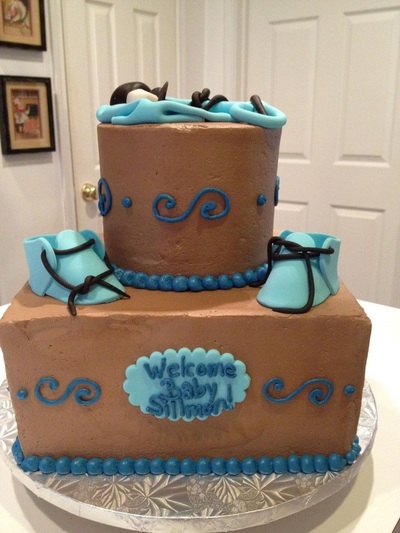 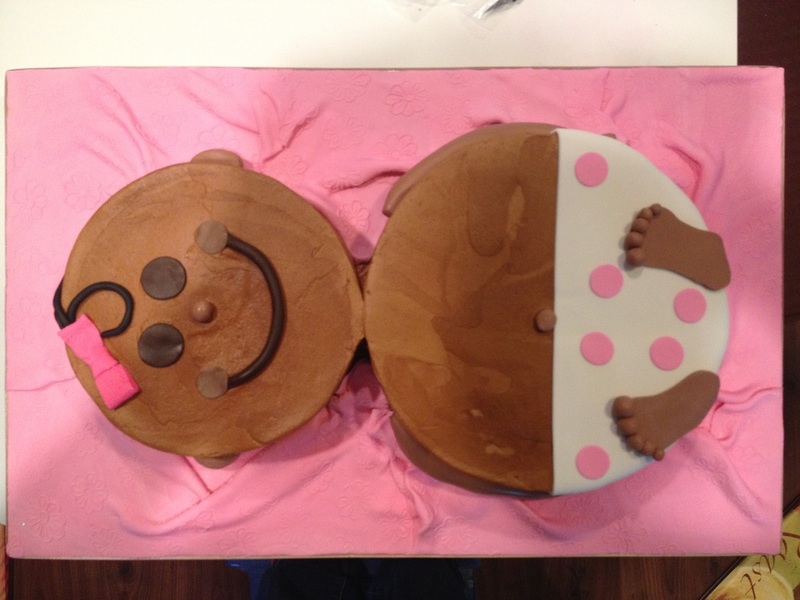 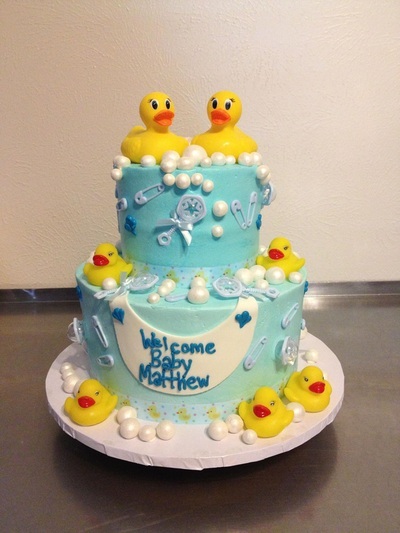 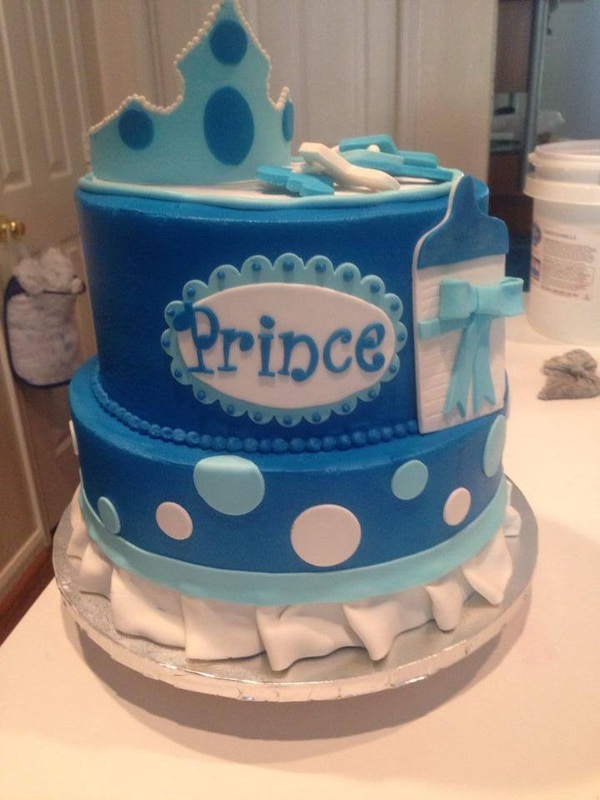 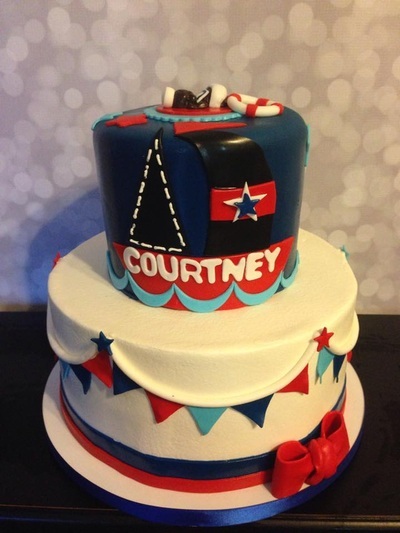 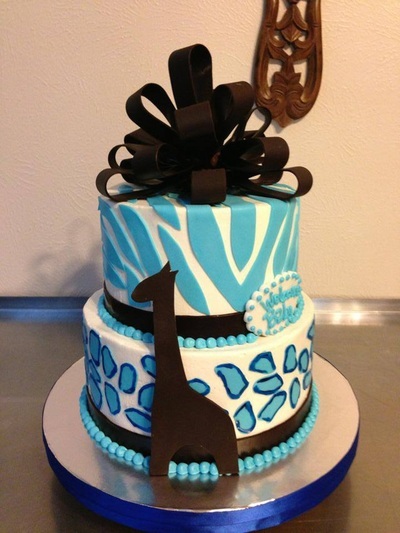 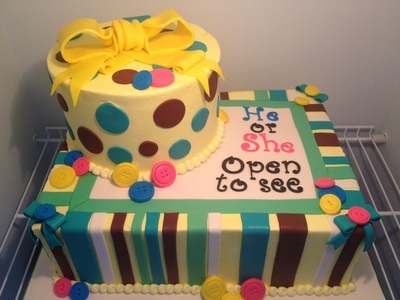 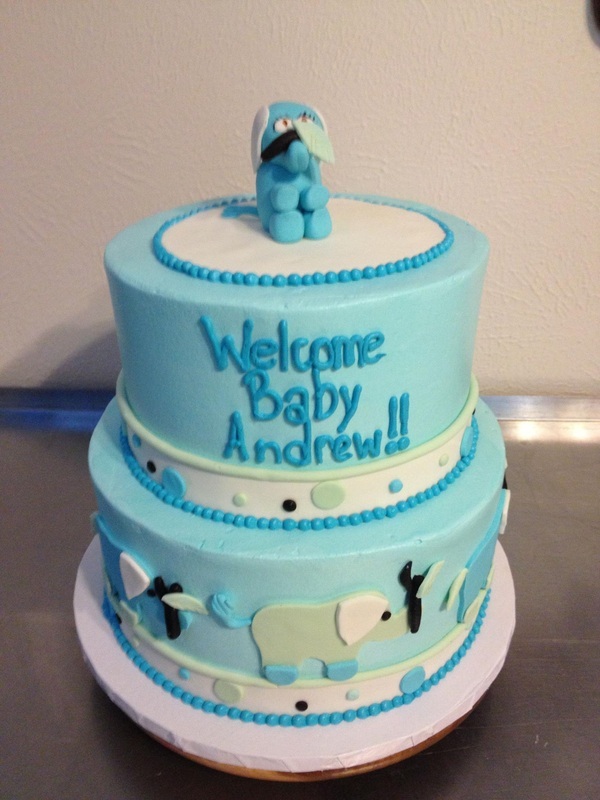 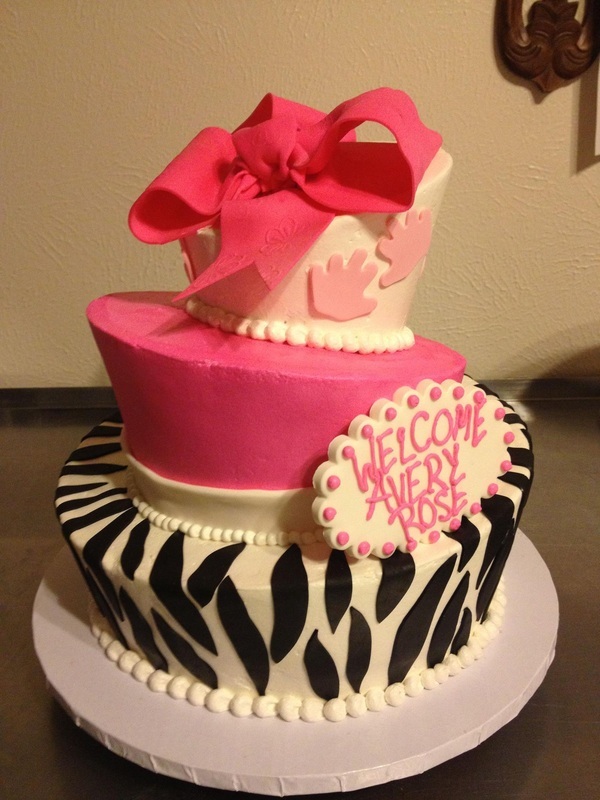 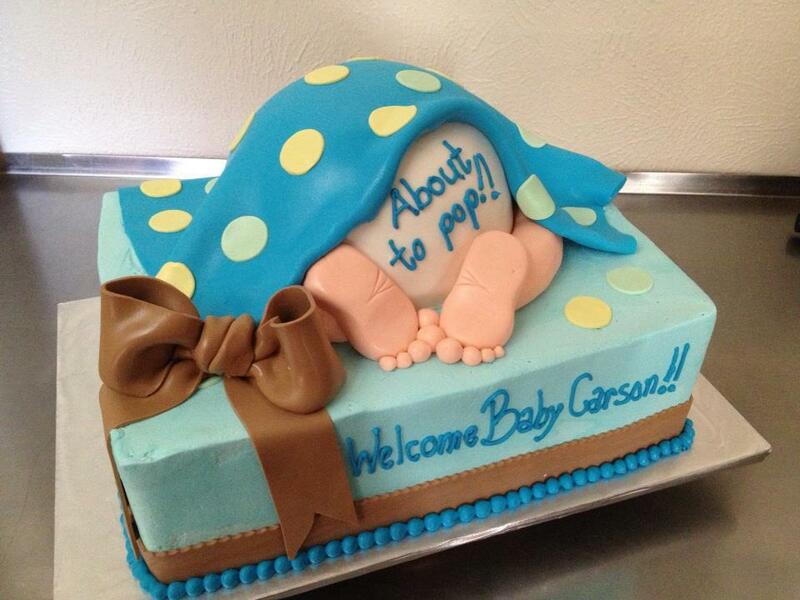 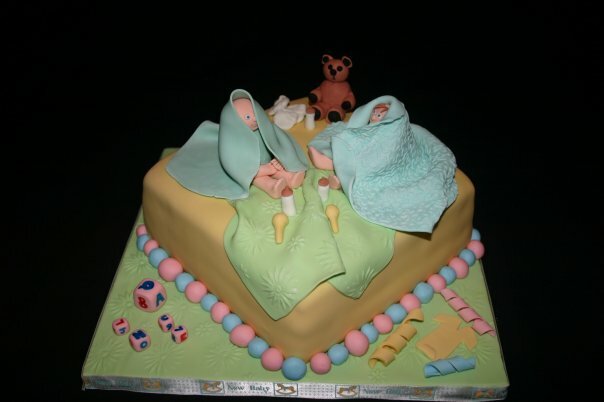 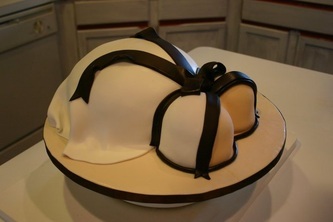 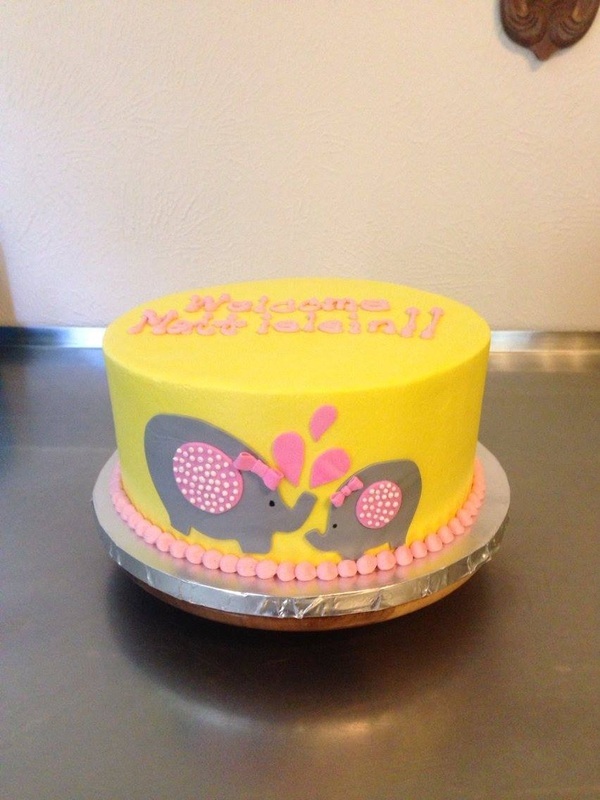 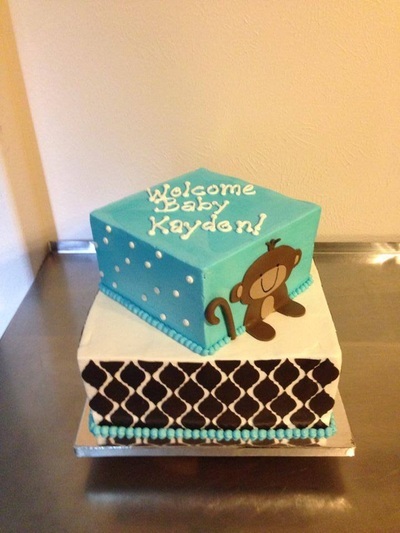 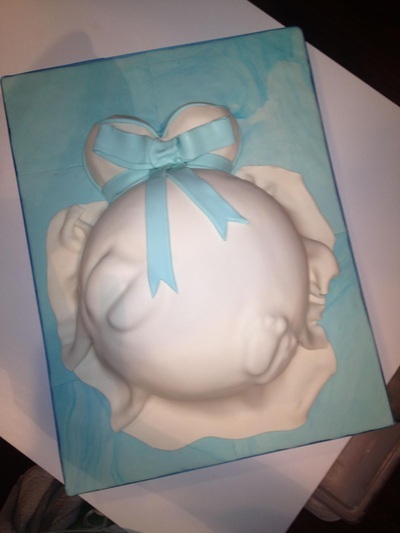 This was my first ever baby shower cake!